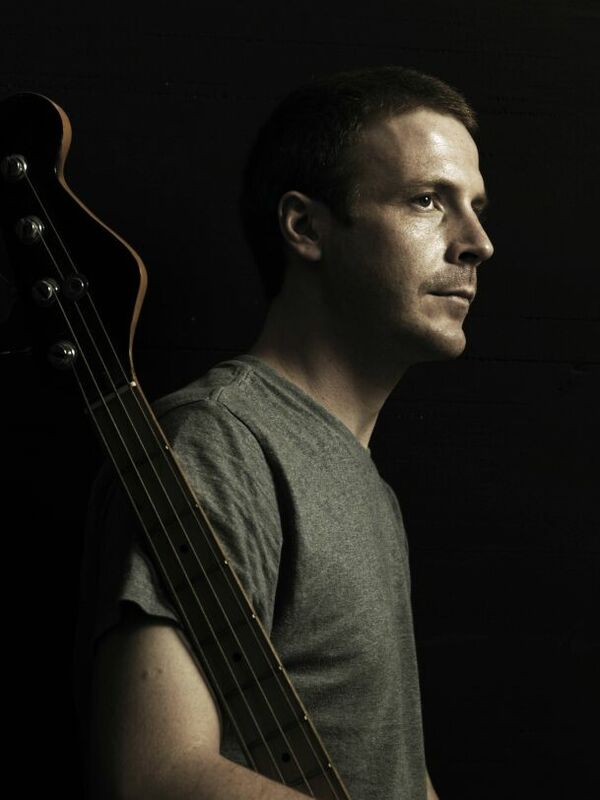 AUSTRALASIA is an evolutionary musical project, a collective featuring an alternating array of musicians and led by multi-instrumentalist Gian Spalluto. Its music evokes emotion and paints vivid pictures for the mind’s eye, transporting the listener far beyond where his physical being is left standing. It can be compared to a magnificent tree nourished by a sticky sap made of vintage electronica, with branches reaching towards instrumental Post-rock, a hundred years old log held up by distorted tremolo picked riffage and tangled roots into the classic movie soundtracks. Its elements combine to create unusual cinematic soundscapes, where dreamlike moments are suddenly swept away by gigantic tidal waves until serenity once again returns on the wings of a flock. In 2012 Australasia self released their first EP “Sin4Tr4″ through bandcamp. 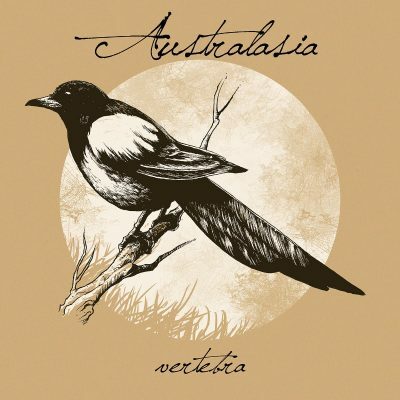 In 2013 Australasia has signed with Immortal Frost Productions for the release of their debut full length album “Vertebra”, which has been released in a limited amount of 500 copies on CD. 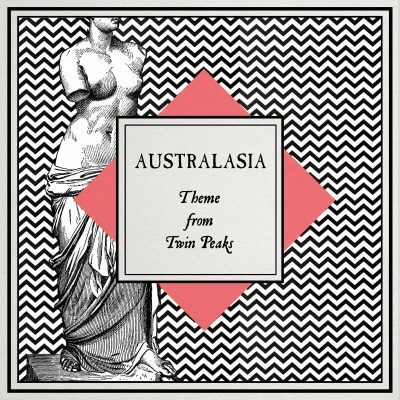 Not much later Australasia has also released a cover of Twin Peaks Theme as a free download digital album. 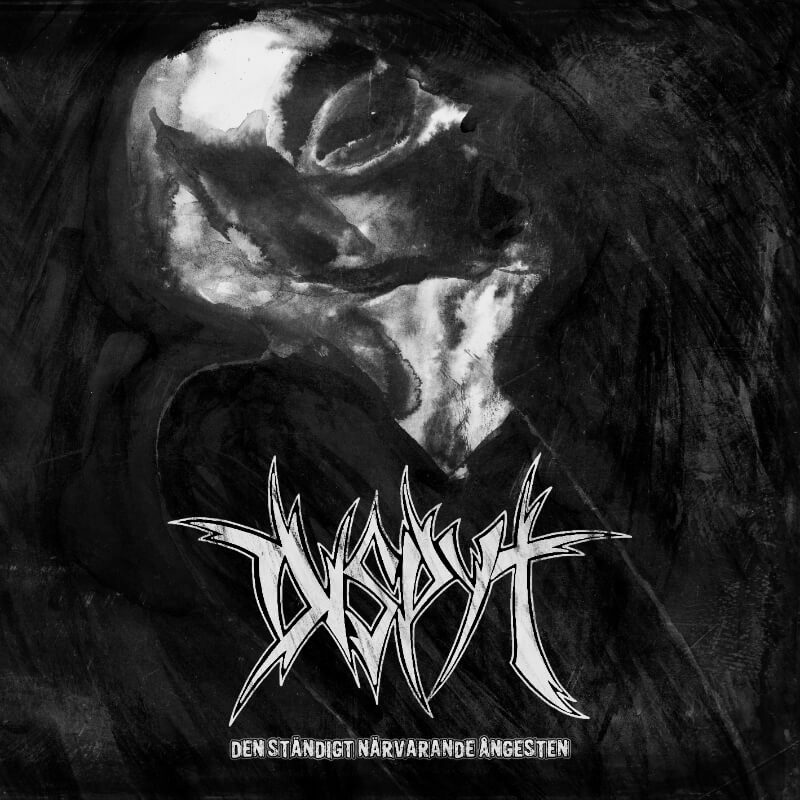 In 2015 Australasia has released a second full length album entitled “Notturno” through Apocalyptic Witchcraft on Digipack CD.